Fake Flash Player installers with miners are not new, but in the past they have always just installed the miner and then either exited or opened a browser to the Adobe Flash Player web site. In a new malware campaign discovered this by Palo Alto Unit 42 researcher Brad Duncan, it was found that a fake Flash Player Trojan not only installed a XMRig miner, but it also automatically updated his installed Flash Player. 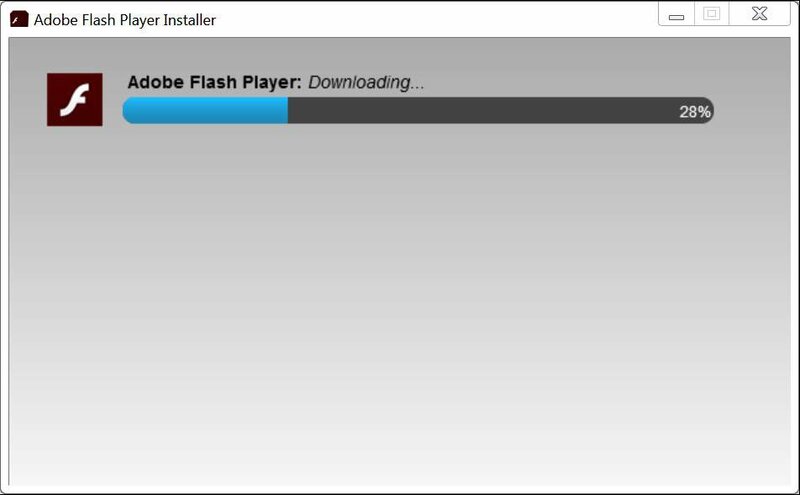 This real Flash installer was downloaded by the Trojan from Adobe’s site. By actually performing an upgrade of the desired program, it makes the user less suspicious and adds further legitimacy that the Trojan was a real Adobe installer for Adobe Flash Player. 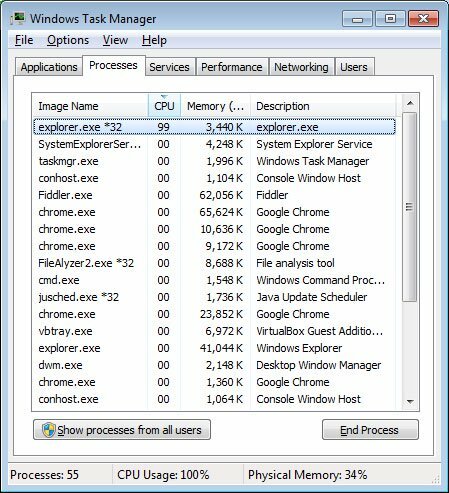 While Flash Player is now udpated, what the victim does not know is that a coinminer was silently installed on the computer and started. Once started, this sample would connect to a mining pool at xmr-eu1.nanopool.org and begin to use almost 100% of the computer’s CPU in order mine the Monero digital cryptocurrency. 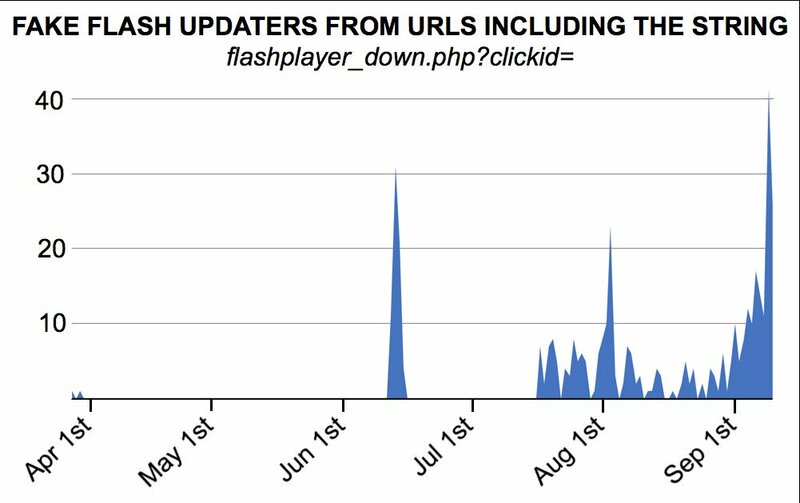 Duncan noticed that this campaign was downloading fake Flash installers using URLs that contained “flashplayer_down.php?clickid=”, with some of the downloads being hosted on Amazon AWS instances. Based on the amount of of fake Flash players released from March through September 2018, he was able to see that this campaign started to be heavily distributed at the end of July through the end of September. 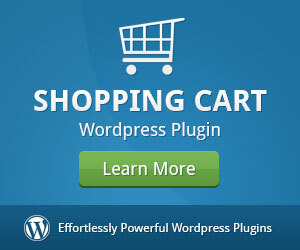 Unfortunately, Duncan told BleepingComputer that he was unable to find the actual web sites that were distributing these fake Flash Player installers. The take away from this, is that you should only download and install Adobe Flash Player installers directly from the Adobe.com site. If you see a non-Adobe site offering a Flash installer, just close the browser. 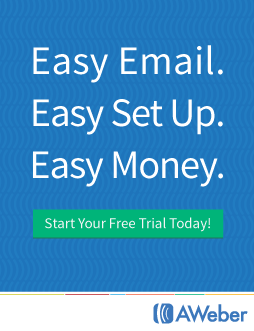 These are not the Flash Player installers you are looking for.